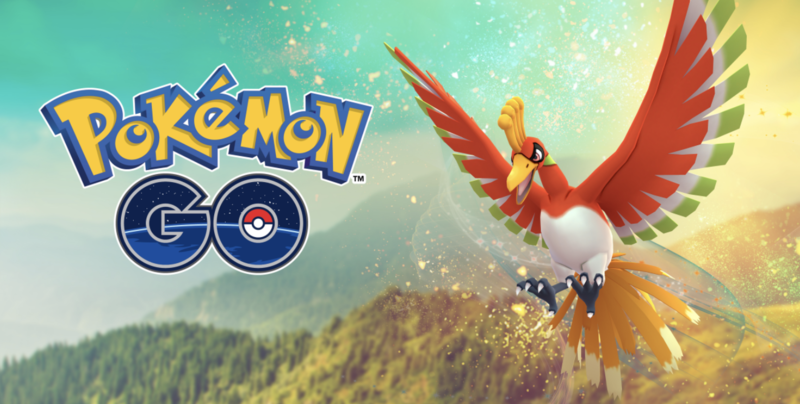 A bit of a surprise just dropped for everyone poking around Pokémon GO this holiday season: a new legendary Pokémon, Ho-Oh. Niantic usually debuts legendary Pokémon (the massive, super strong Pokémon that require groups of up to 20 players to take down and capture) with a bit of fanfare, but this one showed up pretty much out of nowhere. If you weren’t paying attention to Niantic’s social media feeds or actively watching the nearby raids screen, it’d be easy to miss. Especially because it sounds like it’s only going to be here for a little while — Niantic says Ho-Oh will only appear in raid battles until 12/12.